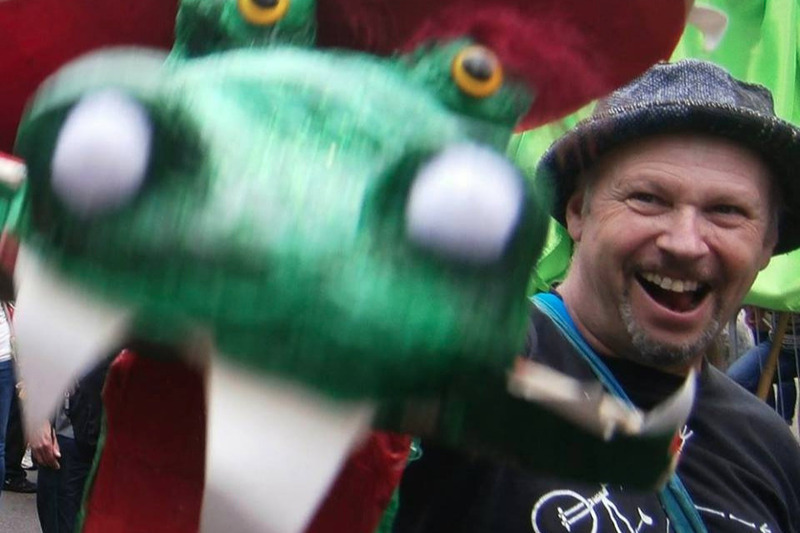 Tony is running 65 miles between now and his 65th birthday to raise money for Creation Myth Puppets to discover more about children's creativity working with three schools this autumn in the great Laboratory of Imagination. "Your donations and my running are for more than 1000 children, in areas of social and economic deprivation, to celebrate their communities with two very big, very very big spectacular shows. It will also help Creation Myth Puppets as matched funding to get further funding and, above all, it will inspire children in ways that will form lasting memories. All the money is guaranteed to go directly to making the projects happen. One school is in Newton Abbot in Devon and they are celebrating their 40th anniversary. The other half of the project is in Cambridge where two schools in one community will celebrate their diversity and unity by setting a new world record for the biggest puppet show on earth!" 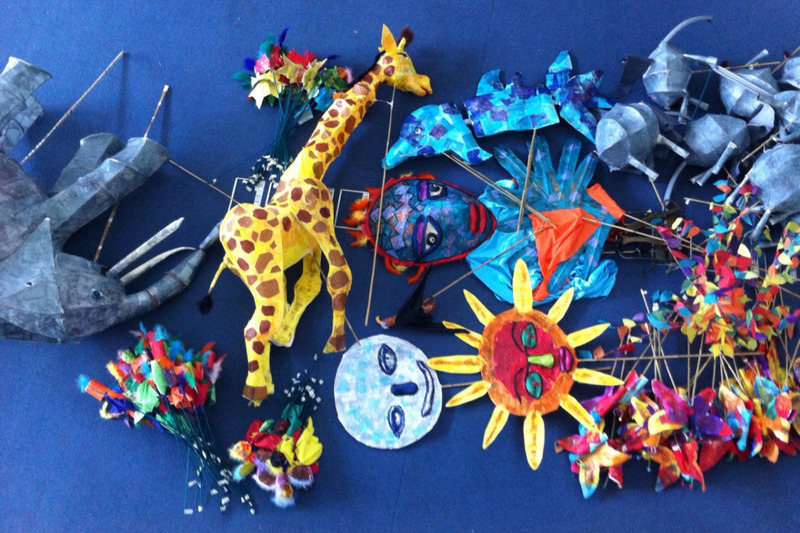 A BIG THANK YOU from all the CREATION MYTH PUPPETS TEAM!